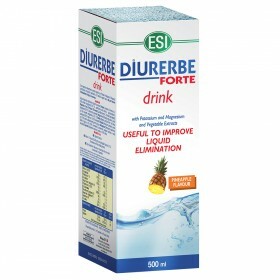 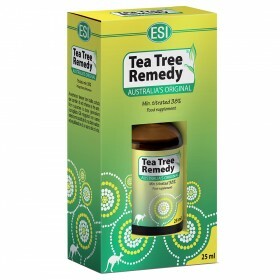 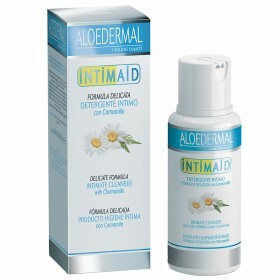 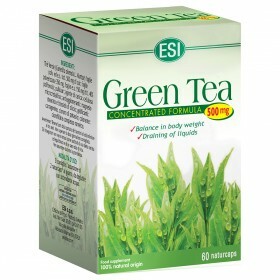 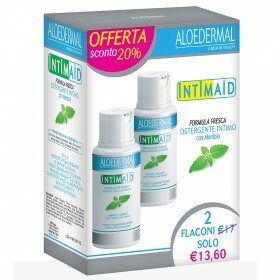 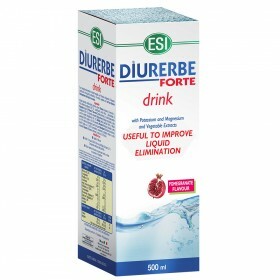 eliminate uric acid, toxins and excess fluids. 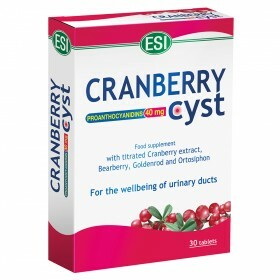 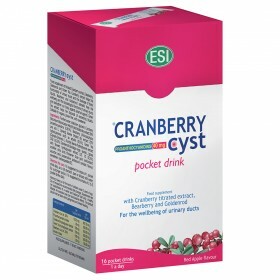 The Cranberries found in Cranberry Cyst have the diuretic and detoxifying properties that favor the physiological functions of the urinary tract. 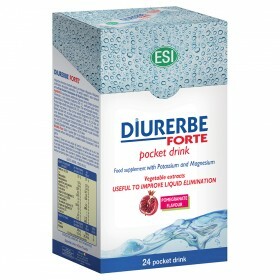 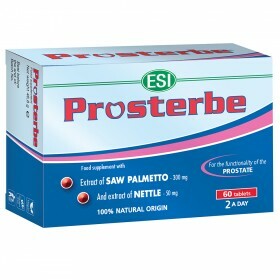 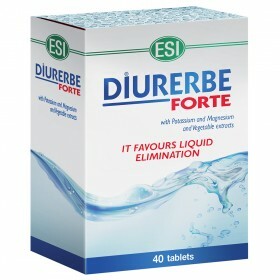 Prosterbe , on the other hand, is great for prostate health which is a line of natural products aimed at protecting the male urogenital tract.